It’s not often that a greatest hits collection includes material recorded for a variety of different labels over the course of a career. 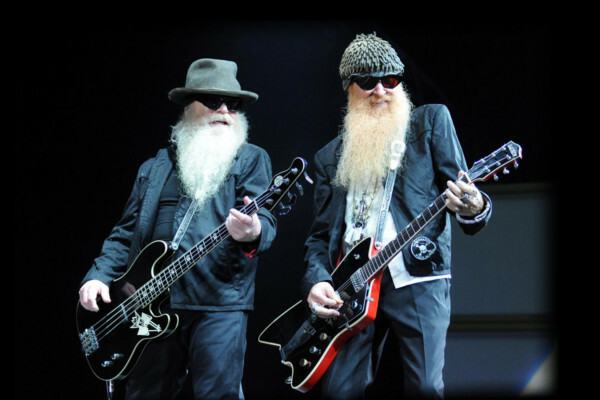 But ZZ Top fans are in luck with 2-disc set, The Very Baddest of ZZ Top, which includes music issued by three labels during the legendary Texas blues rockers’ career, which began back in 1969. 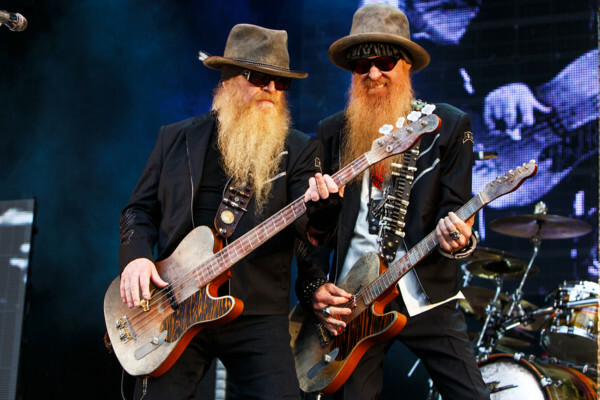 And, if you just can’t satisfy your craving for ZZ Top with The Very Baddest, you can also check out the Live at Montreux 2013 Blu-ray or DVD. The show, considered one of the band’s finest, spans the same time period as The Very Baddest, featuring early career hits to more recent work (out on Blu-ray and DVD). 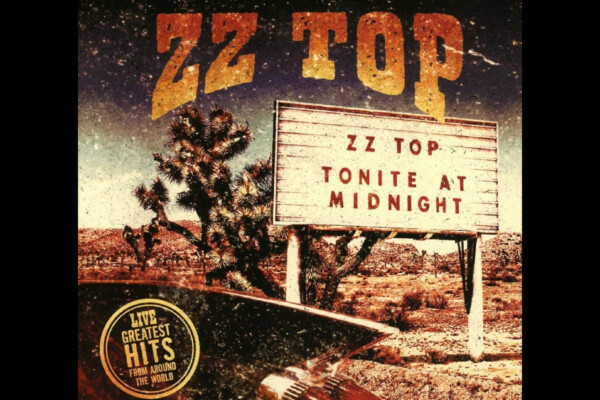 The Very Baddest of ZZ Top is available on CD and as digital download (iTunes and Amazon MP3).